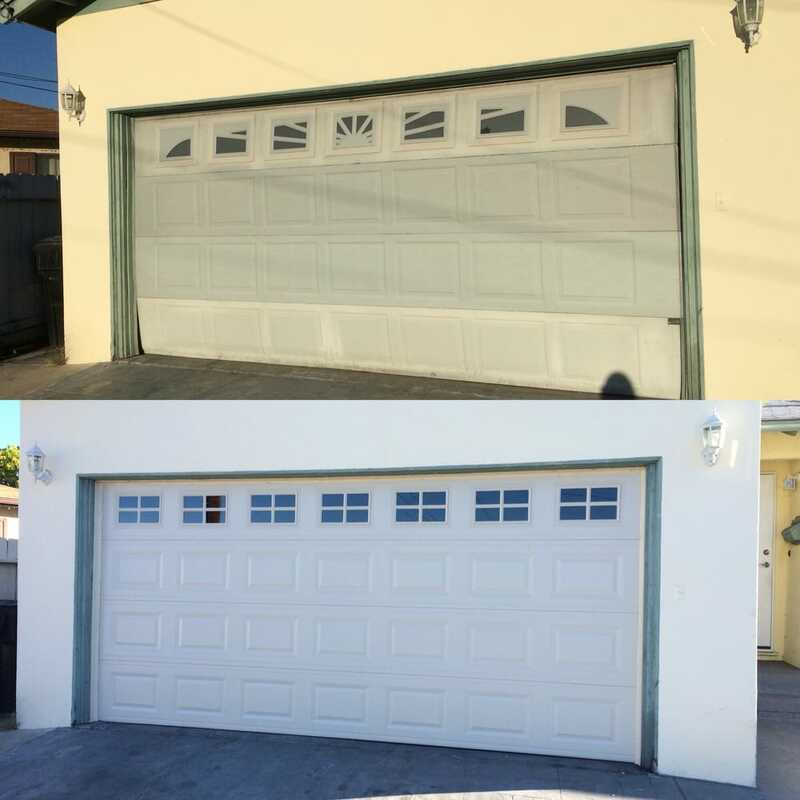 You've got carriage house or custom-designed solid wood garage doors, and we've got the dependable 3/4 horsepower heavy-duty garage door opener to lift them. 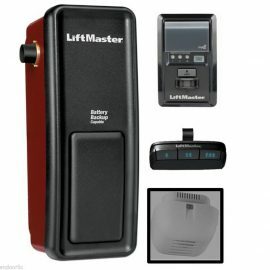 The LiftMaster® 3595 3/4 HP Heavy-Duty Chain Drive Garage Door Opener is one of the only three professionally-installed garage door openers with 3/4 horsepower strength. 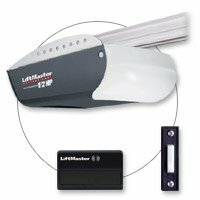 Designed to lift even the heaviest custom garage doors, it has a rugged I-beam rail and chassis support bracket, and offers a 2-speed dual sprocket customizable to door requirements. 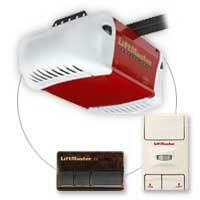 Our patented MVIS® (Motor Vibration Isolation System) also makes it the quietest chain drive on the market.